Seahorse Protective Equipment Cases keeps your valuable equipment safe. Close and latch your Seahorse cases to automatically safely seal your gear against water, air and dust. It’s tough with Accuform foam will keep your camera, video or high cost equipment safe from impact, providing safe, secure protection from the elements. Built-in padlock holes give extra safety. Seahorse optional locking latches give added security and keeps out prying hands. Seahorse Protective Equipment Cases has been producing a wide-range of impact-resistant polymer cases at their facility located in La Verne, California for nearly twenty years that are airtight, waterproof and exceptionally rugged protection for your valuables. 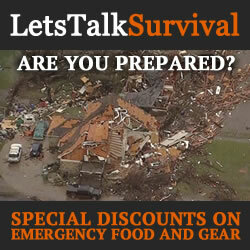 All of their cases are priced competitively, and each comes with a standard lifetime replacement guarantee. Currently, there are 13 different sizes available. However, this review is solely based on the SE1530 F which also includes the foam padding inside. The exterior dimensions of the SE1530 are 46.6″ x 16.7″ x 6.8″, and the interior dimensions are 44.5″ x 14.29″ x 6.22″ so most rifles and shotguns should fit easily, and possibly even more than one. An empty case weighs a total of 19.6 lbs with the foam included, and 17.2 lbs without. 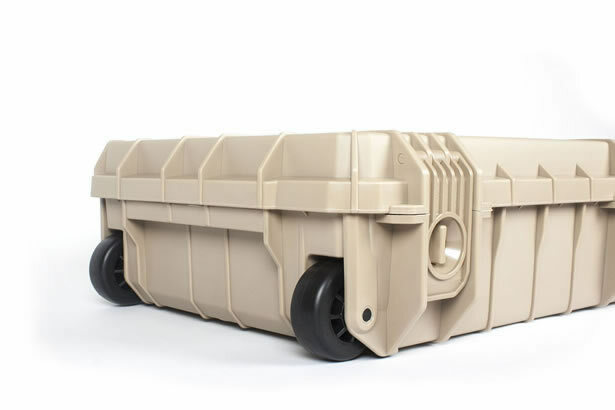 Seahorse cases are made from a rugged crush-resistant polypropylene and resin compound engineered to withstand extreme temperatures and pressures of up to 400 pounds without losing its shape or integrity. 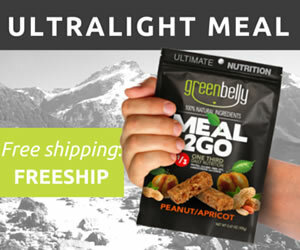 While most models are only available in black, desert tan, forest green and camo, some models are also available in pink, safety yellow (OSHA), international orange (SOLAS) and gunmetal gray as well. Along the backside of the case, there are four hinges molded directly into the case itself to increase its strength and rigidity. The hinge pins are made from a durable nylon acetate which flexes along with the case, but does not have a memory so they will always keep their shape. Additionally, since the pins are not metal, they will not rust or corrode either. 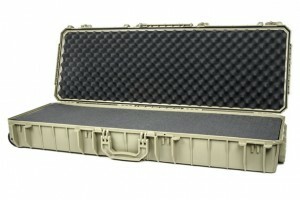 Along the frontside of the case, there are four heavy-duty twist-lock latches designed to secure your gear inside. The recessed twist-lock mechanism is very easy to operate, with or without heavy gloves and keep the latches from popping open should the case fall from any significant height. TSA approved lockable hasps are also available for travel. Additionally, there are six padlock holes molded into the case near each hasp designed to fit most standard padlocks to further secure any valuables inside. For a smooth method of transport, the SE1530 has two integrated 3″ black urethane wheels that are a little over 1″ wide. There are two large ergonomic handles, one locate along the side of the case to make it easier to carry, and the other at the opposite end of the case for use in concert with the wheels. The handles are hinged so they fold out of the way when not in use. All handles and latches are made from ABS for its extreme durability. The lid completely overlaps the body of the case, providing added strength and rigidity to the design. It also features a large recessed foam rubber gasket providing the SE1530 with a certified IP67 (IP6X) rating. Each case has an automatic self-purging pressure valve to relieve under pressure and overpressure caused by high altitude and submersion. Each case also has panel mount option moulded into the plastic for OEM applications, and Seahorse has the capability of providing a wide variety of machining and customizations, including custom colors and case printing inhouse. Seahorse also has many accessories available including removable dividers and trays, lockable hasps and hinged compartments, as well as solid and pre-fab accufoam kits. The lid of the SE1530 that I am testing is lined with a single foam layer in an egg-crate pattern, and the bottom of the case is lined with a single 1/2″ layer beneath two layers of Accuform pre-scored Pick N’ Pluck foam inserts designed to simplify the process of customizing the internal space to your needs. This model has Ester (Polyurethane) foam for its excellent shock absorption properties. The first test that I performed on the SE1530 was a simple drop test from 12′ high off the roof of a house. In three separate drops, one flat, and the other two on the ends of the case left heavy marring and abrasion all around the case near the impact points, but no visible cracks whatsoever. As a result, I decided to take the test just as far as I could in one shot. 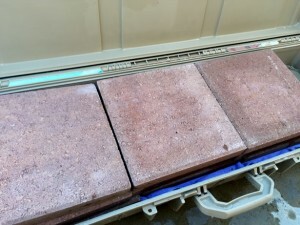 After removing the foam padding, it left enough space to fit a total of nine 12″ x 12″ x 1.5″ concrete pavers, each weighing 15 pounds for a total of 135 pounds. This coupled with the 20 pounds of the case itself left me with an unwieldy 155 pound brick. 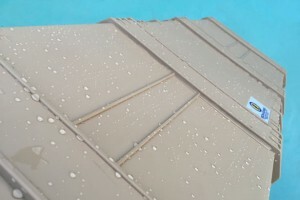 Once I was finally able to get the case into the water, it immediately settled to the bottom of the pool and slid down to the lowest point at the center. 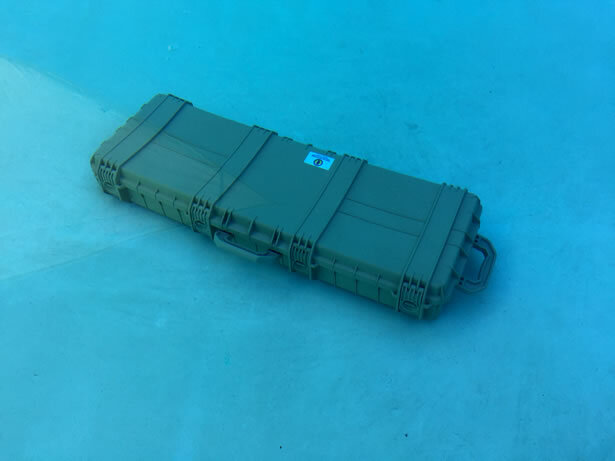 Initially, I only planned on a 1 meter test so I only had a small pole picked out with a hook on the end to pull the case up from the icy depths of the pool. However, since the case wound up finding the lowest point of the pool, I guess I was doing a 2 meter deep water test instead. Sadly, I didn’t use a rope to tether the case like I should have. After about 30 minutes of fumbling around with a few different poles, each too weak to pull up the heavy weight of the case, I was finally able to position the case in a way that I could reach it and pull it out the water. However, it was rather heavy. So much so that I almost had to brave the frigid waters to get it out of the pool. But alas, I was finally able to lift it out and lay it down on the deck. Excitedly, I dried the outside of the lid with a few quick motions before opening it up. After almost 30 minutes at a depth of a little over 2 meters, twice what it had been certified at, I noticed that a small amount of water had ingressed inside. Probably only a teaspoon or less. But it was enough to cause concern. I immediately dried everything off completely, replaced the towel inside and tested the case again. However, this time I was much more careful about the depth. I kept the case from going any deeper than 1 meter and left it for about 30 minutes before pulling it out of the water. This time I found no water ingressed inside the case whatsoever. Seahorse Protective Equipment Cases Makes rock-solid polymer cases, perfect for keeping your expensive equipment safe, secure, and free from dust, dirt and moisture. The SE1530 will easily fit two rifles or shotguns in most calibers, even a couple of AR’s and plenty of magazines would easily fit. They are very competitively priced, and in some cases much lower than their competitors. Without a doubt, the SE1530 outperforms most firearm cases on the market today, and they are certainly worth a look when it comes to protecting your investments from the elements. In my opinion, they are worth every penny. Two thumbs way up! Seahorse designs and manufactures protective equipment cases that are watertight, airtight, and crush resistant. Our top of the line protection cost on average 40% less than other case companies with an unconditional lifetime guarantee. Made in the U.S.A.
We are dedicated to providing our customers with a superior product at affordable prices with quick turn around.